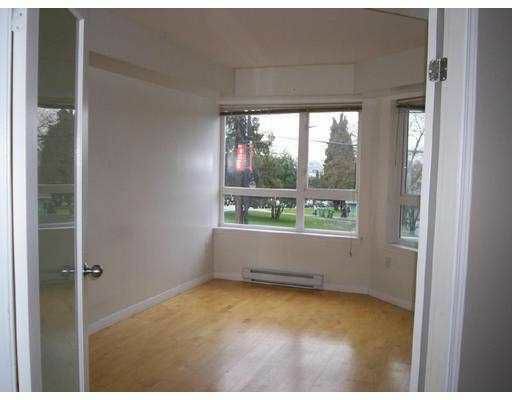 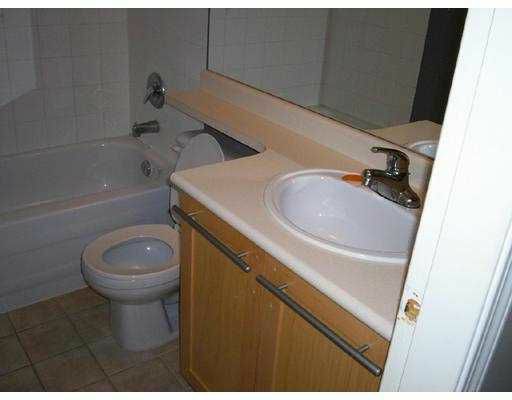 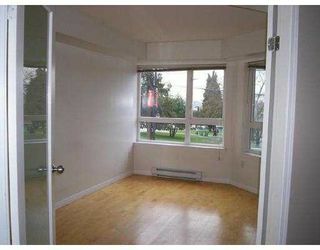 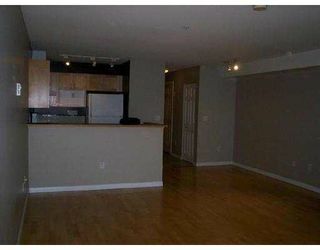 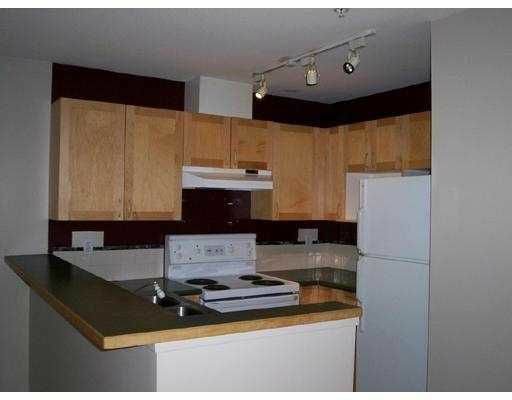 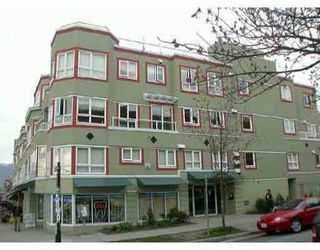 Large 1 bedroom in the heart of 'The Drive' Views of park and city. 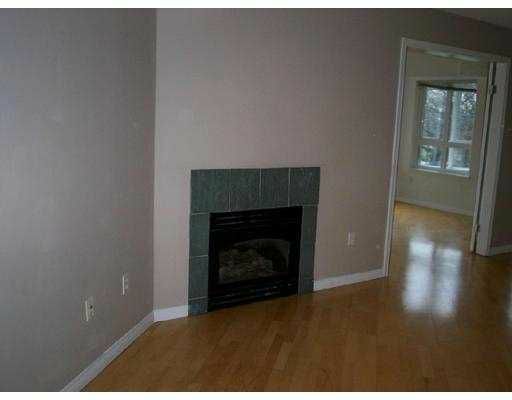 High end finishings include hardwood floors, gas fireplace & birch cabinets. 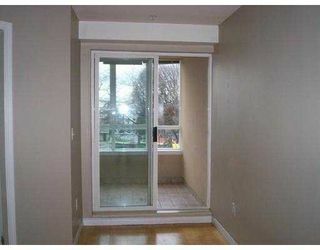 French doors lead to bedroom. Other features include: insuit e laundry, enclosed balcony & storage. 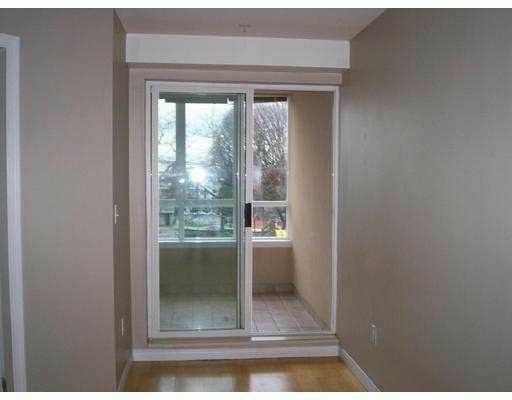 Common roof top deck offers unobstructed views of mountains & city.